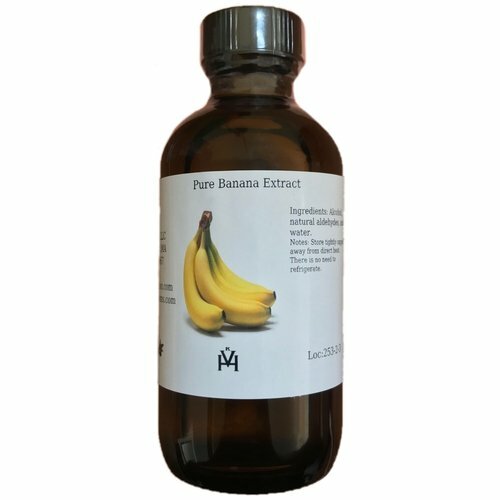 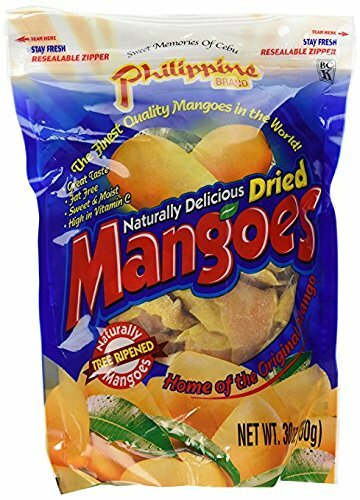 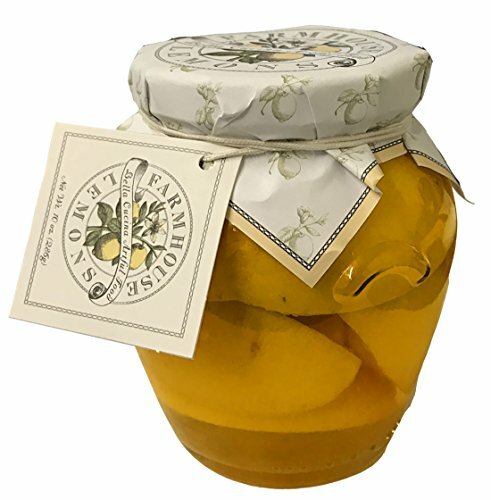 Our fresh, high quality, naturally-dried, certified organic bitter apricot seeds are non-GMO, they are RAW and FRESH ! 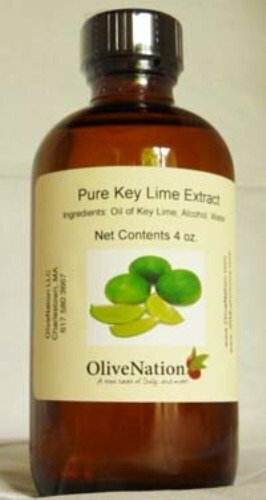 They have not been pasteurized, steamed or cooked in any way and therefore retain the maximum complement of natural nutrients. 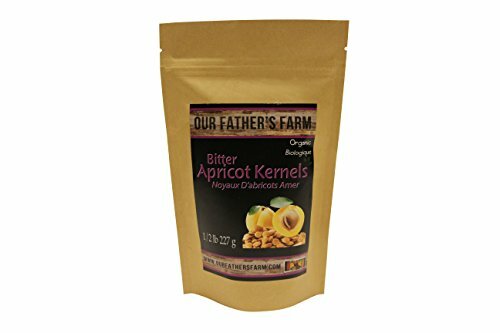 When you buy from Our Father’s Farm, you are ensured the highest quality certified organic apricot kernels anywhere!